In Washington State, almost 900,000 people struggle with food insecurity, and one in five kids don’t get enough to eat every day. Each year, a growing number of low-income seniors and disabled adults experience prolonged social isolation, leading to an increase in major mental and physical health issues. Health issues related to obesity and an increasingly sedentary lifestyle continue to plague our nation’s youth. As a WSC AmeriCorps member, you can serve in one of many different kinds of programs that aim to end hunger, promote better nutrition, and increase the number of active, independent older adults – thereby helping to create healthy, vibrant communities. - developing and facilitating wellness activities, physical fitness programs and youth sports camps. WSC positions are full-time (40 hours/week) for 6 months starting November 2018-February 2019. •	Upon successful completion of the service term, an education award of almost $3,000 that can be used to pay for college tuition, pay off existing qualified school loans, or – if the member is at least 55 years of age – can be transferred to a child or grandchild. Learn more about available positions at www.washingtonservicecorps.org! 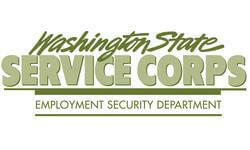 We will share your profile and application with Washington Service Corps. 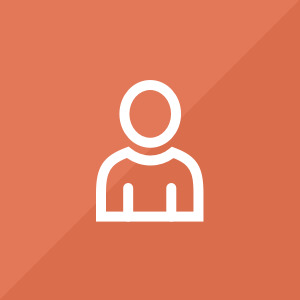 Before we can tell Washington Service Corps to look at your profile and review your application, we need a few more details about you.